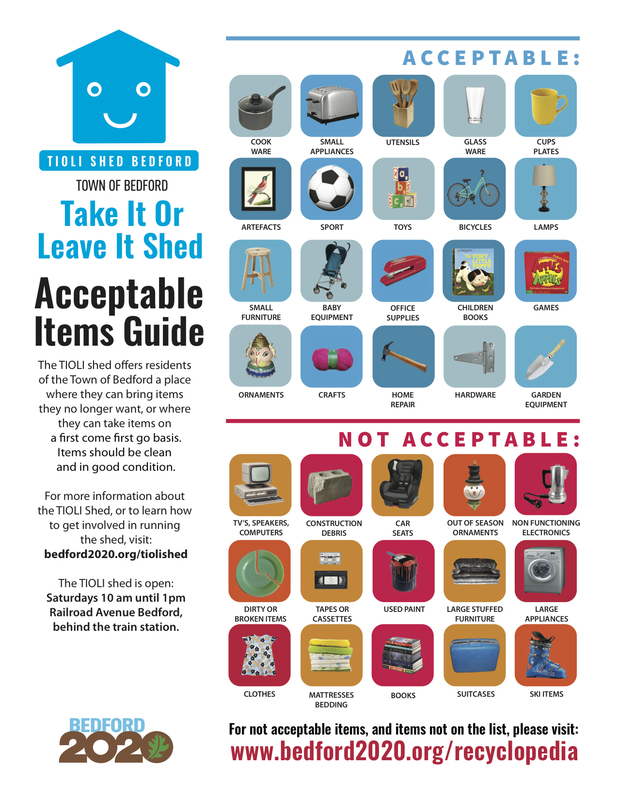 Saturday at 9:30am for the Grand Opening of the Take it or Leave it Shed in the Bedford HIlls Train Station Parking lot. Come for coffee and treats, the ribbon cutting, and see what's there for the taking! 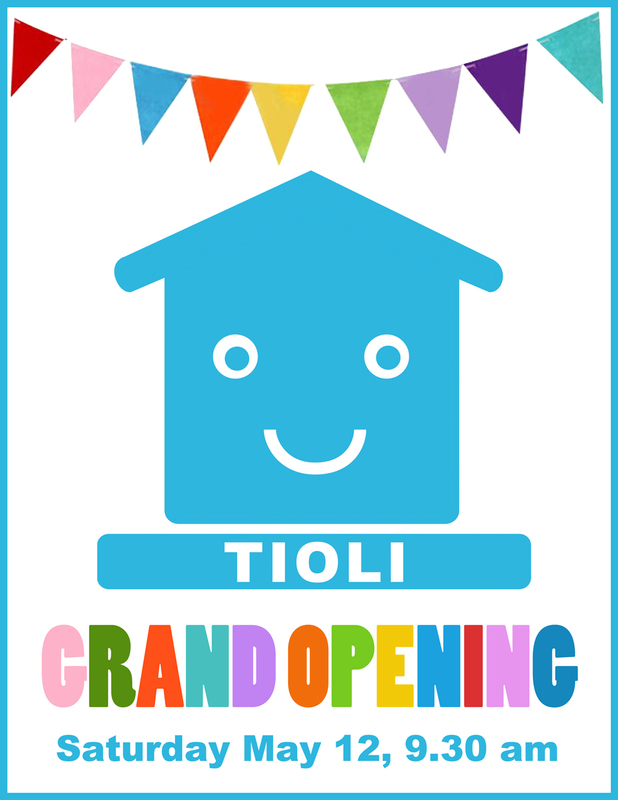 What is a TIOLI Shed? A lively place where residents LEAVE gently used household items or TAKE home treasures galore! 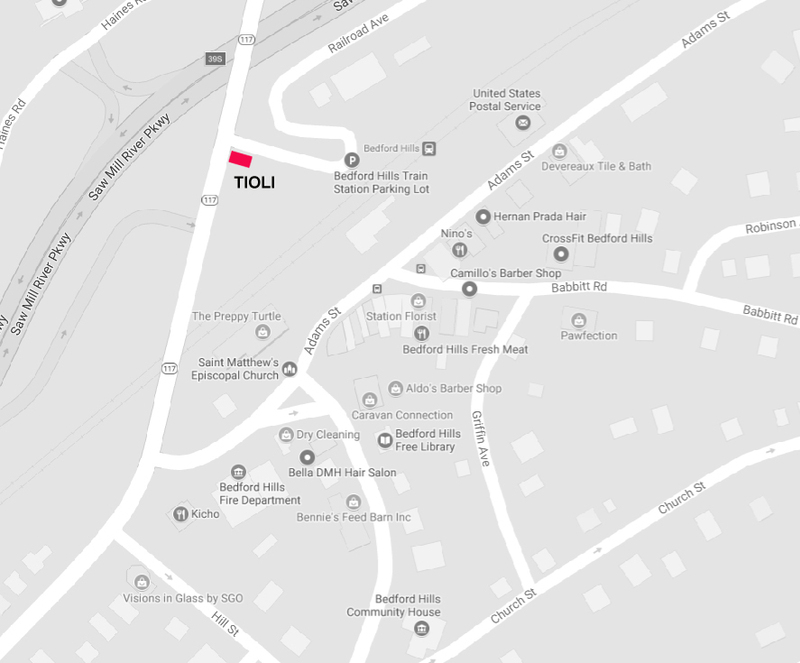 See below for location map and acceptable/unacceptable items list. Scroll down for more great events going on in our area! Please leave donation items in your car until a volunteer has approved their removal. See below for a list of items that will be accepted in good condition. Opening Day: The purveyors of John Jay Homestead Farm Market are local farmers, bakers & craftsmen who seasonally provide a variety of fruit, produce, meats, fish, dairy products, baked goods, prepared foods and handcrafted products. The market also features local musical talent, activities for children, and information about local non-profit organizations. Trail Crew: Join your fellow outdoor enthusiasts to help repair trails, replace edging, and ensure the rugged, yet well-maintained hiking trails remain just that: well maintained! Click here for more information. Shoot Me Straight Solar: Seth Weintraub and other home solar users will be on-hand to discuss their experiences with solar panels and answer your questions about installing this renewable energy infrastructure in your own home. Click here for more information. Bear Talk: Learn about the increasingly frequent visitor to backyards around our region, black bears. Get tips on how best to peacefully co-exist with these large charismatic mammals. Budd Veverka will share the research being conducted by Mianus River Gorge and its regional partners to map black bear occurrences and movements in Westchester, Putnam, and Fairfield Counties. Orienteering: Click here for more information. Electric Car Show: A panel discussion and Q&A session with electric car owners will be followed by a show of several popular electric car models in the lot across from the Nature Center. Click here for more information.